JenniSixx and I love playing tourist in our hometown of Boston. This is what a Day in Boston with the Twins would be like. 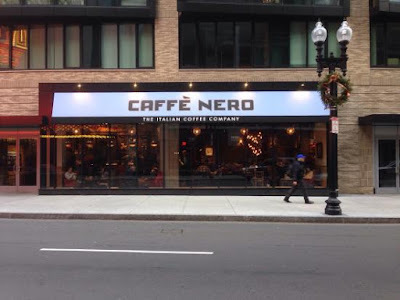 Our first stop would be Caffe Nero. when they opened one here. delicious sandwiches and baked goods. 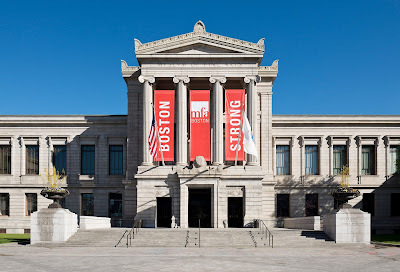 we would head over to the Museum of Fine Arts. We both love getting lost here. with great shops and restaurants. They have the best burgers, The Bristol Burger, in town. it's always pretty. Even when it's filled with lots of snow. with shops and restaurant. There is always something going on there. but we love it. It is always busy with people. 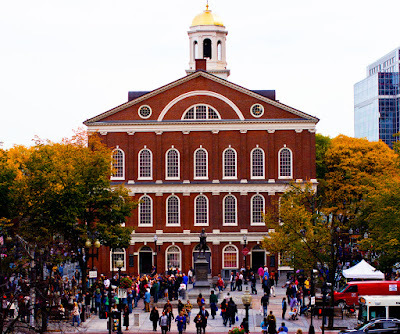 From Faneuil Hall, we would walk over to the North End. 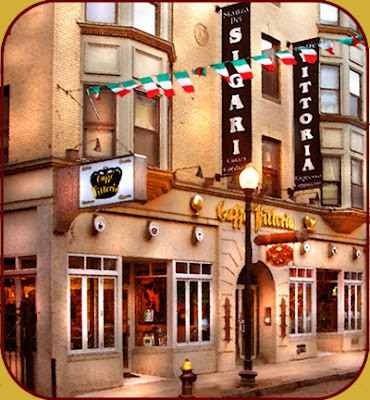 The Italian part of Boston and one of our favorite places!! You can visit The Old North Church and Paul Revere's House. There is so much to see and do. Oh and the food. is complete without getting one. 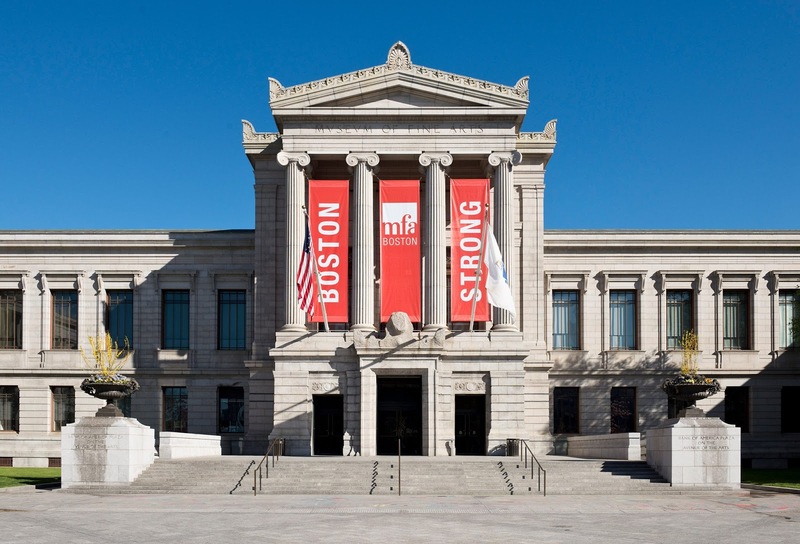 To find great events in Boston, visit Eventbrite. to plan your own events and sell tickets online! Do you like playing tourist in your city? What a glorious day! And I love these tips because sometime my husband and I would love to take a trip to Boston and I will know all the good spots! I hope you have a marvelous Monday my friend! I haven't been to Boston in awhile, i need to make a trip in. Faneuil Hall is perfect for people watching and shopping. i love playing tourist in my city. you picked some great spots in yours! love this :) happy monday! My husband and I were in Boston for a kickball tournament in 2012 and it was one of our FAVORITE tournaments because of the city. I'm so sad I didn't know you or B back then because we would have totally met up and had fun. We ended up doing the Freedom walk and even though it was super long, it was soooo awesome and such a fun historical day. We ate in little Italy and walked around and randomly ended up at Mike's. We had no idea it was SUCH a landmark in the area. I hope to get back up to Boston soon. Wow it seems like there is so many fun things to do there! I have enver been to Boston before, but it is definitely on my list of places to get to! I'm a big fan of playing tourist in your own city! I would love to do it in Boston though :) Been there a couple times but never was able to freely explore. What I've seen is so cute! Newbury street looks and sounds right up my alley. I'm enlisting you guys as my tour guide the next time I'm in Boston! Sounds like the perfect mix of great food, culture, and shopping! Awwwww this post majorly makes me miss Boston! All of this looks like some much fun. I need to get to Boston! I wish my city was exciting enough to play tourist in! lol. 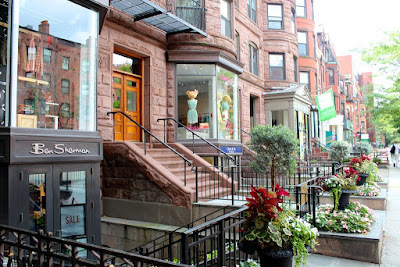 I loved Newbury Street, it was so fun! I love Boston! Such a beautiful city. We went to Panza in the North End when we were there last year, and it was so delicious! I love playing tourist in my own town!!! 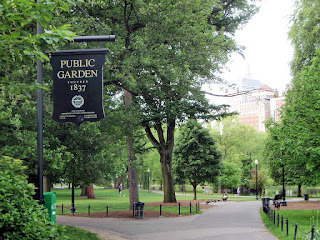 I would love to visit Boston one day it looks like there is lots to do there! 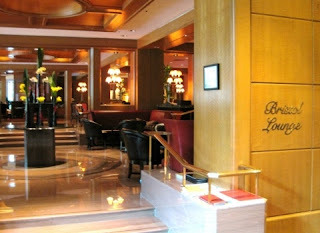 I've never been to Cafe Nero or Bristol Lounge but the rest of this list is very familiar! I've had a couple friends come to visit over the past month and it's been so much fun to show them around! Jason and I are always saying we need to play tourist more often in Tampa Bay. Looks like you did it right! Cafe Nero sounds like a nice little spot to grab lunch. It's always fun playing tourist especially if you live in an interesting city like Boston. It's on my list of places to visit. I have been wanting to take a small weekend get away to Boston, maybe one day I will. And I can come here to check out what to do. Newberry Street and the Gardens sound absolutely perfect!! I play tourist in my own town at lunch a lot of days. I like Stephanie's on Newbury (duh, of course). Love all of these things!! I love playing tourist here in Philly, especially when people come to visit! i haven't been around boston in years! this is giving me the itch to come back. love the east coast. This is a gorgeous Chicago event space, and I won't soon forget it. Attended an event here sponsored by the company. The reception hour was held in one of the rooms next to the hall. I loved their buttery mashed sweet potato. I've never been to Boston. Thanks for treating me to a tour of your amazing city via this fun post!! Many halls are created to provide a catering service to specific cultural needs. And it gets very difficult to have a party at a hotel because the catering staff could not cook the traditional meals required by the client. But these event venues specialize in specific cultural needs.